The King Vape Mod Clone has the perfect weight, height, functionality, design aspects, firing pin and most importantly overall feel. Are you looking for something amazing to start a new collection or add to a current one? 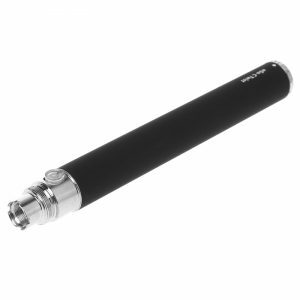 Check out the King Vape Mod Clone from Slim Vape Pen. 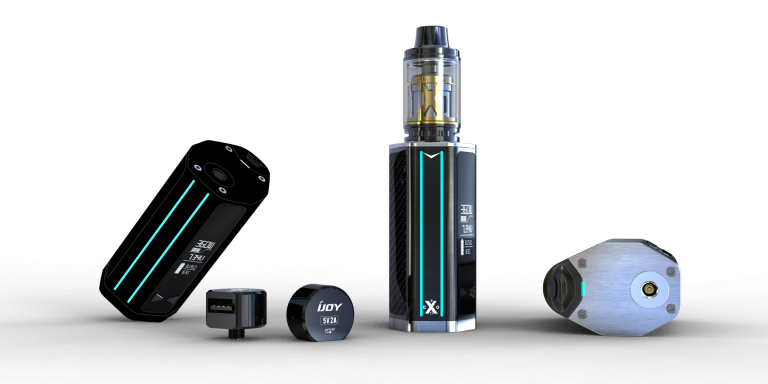 Graduating at the top of its class, the King Vape Mod has everything you want! When you are holding the King Vape Mod Clone, you simply think “BEAST”. This vape pen mod is an amazingly built Mod in every way, shape and form. From the bottom the King Vape Mod Clone to the top, it has all. 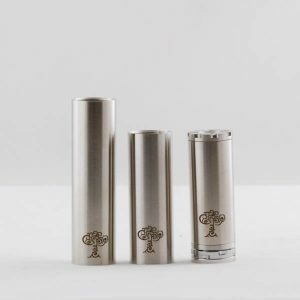 The King Vape Mod Clone has the perfect weight, height, functionality, design aspects, firing pin and most importantly overall feel. Are you looking for something amazing to start a new collection or add to a current one? 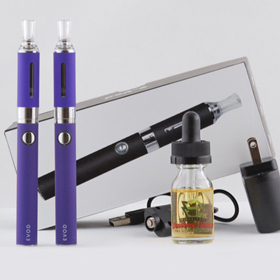 Check out the King Vape Mod Clone from Slim Vape Pen. 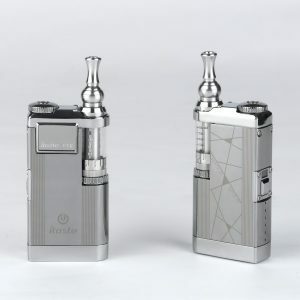 When looking at the King Vape Mod Clone, it has a look that most other mods cant come close to. 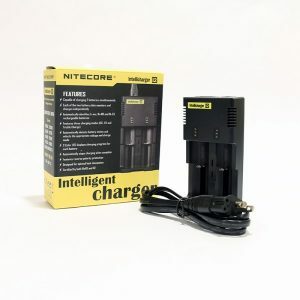 The overall design aspects, details and feel of this vape mod are second to none. 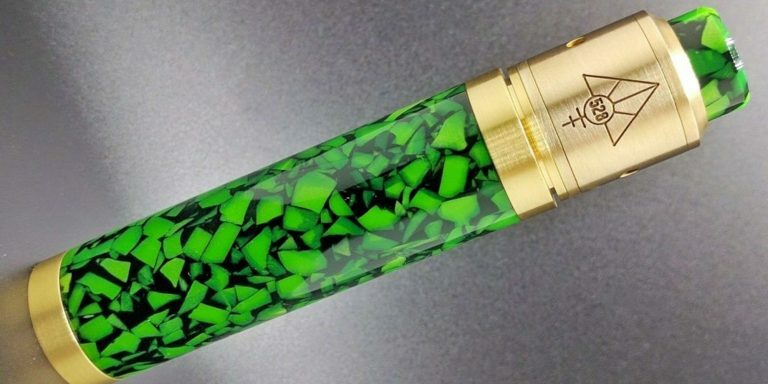 We really feel that this vape mod has graduated at the top of its class. The clean design of this vape mod features a smooth finish all the way around from top to bottom. The laser etched Lion Face Logo on the King Vape Mod Clone is super clean and detailed, giving an “AMAZING LOOK”. 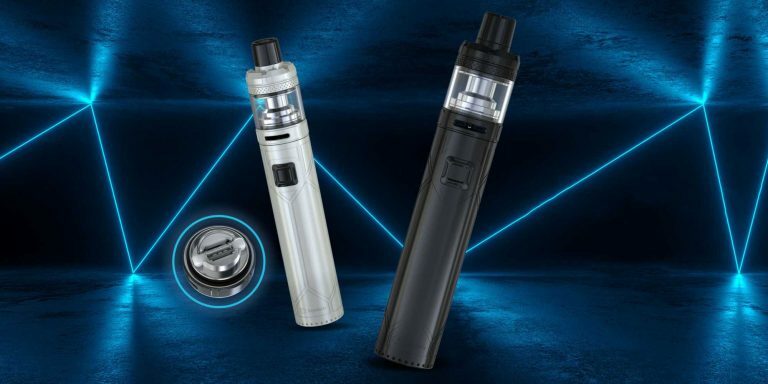 The entire casing that the King Vape Mod Clone is comprised of, is broken down into 3 different pieces to ensure every battery you are vaping with will fit perfectly. The top casing has the signature laser etched Lion Face Logo while the bottom casing has the unique serial number that is associated with that specific King Vape Mod Clone. 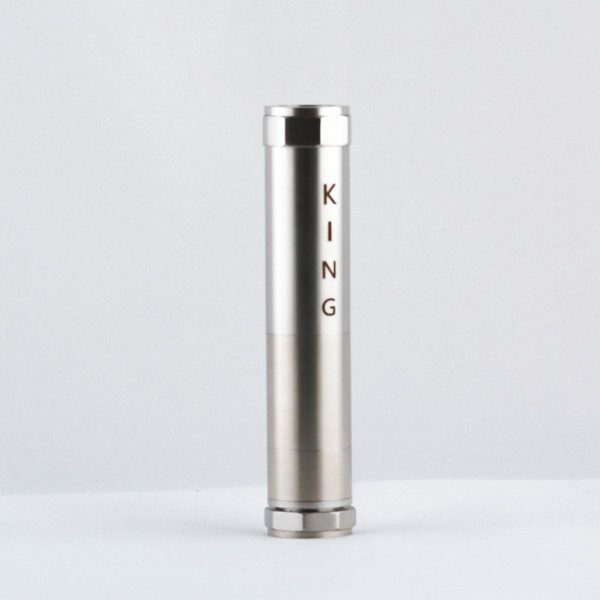 The overall feel of the King Vape Mod is smooth and clean with a sense of class. Located at the bottom of the mod, the King Mod has an impressive sized contact firing pin at the top and bottom to ensure perfect connection. 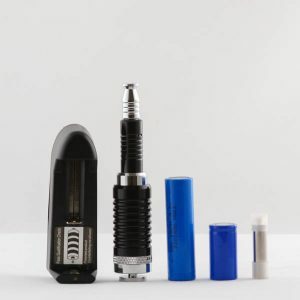 When you are firing any vape mod, you want to be sure that each connection is perfect at the atomizer connection and the battery connection (The King Vape Mod Clone has it). 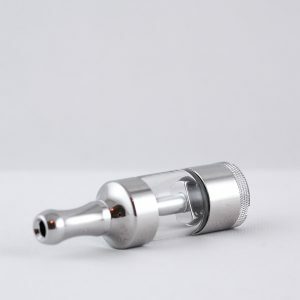 Another cool aspect of this vape mod is the recessed spring loaded button at the bottom near the firing pin that allows you to set the mod down with out locking it. If you do want to lock the King Vape Mod Clone all the way, it does come with a reverse threaded locking pin to ensure false firing. 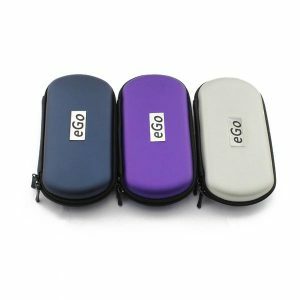 In regards to functionality, Vape Pen Mods and Vape Pen Mod Clones are virtually one in the same. 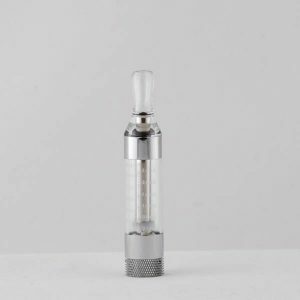 If you are thinking about an authentic King Vape Mod or a King Vape Mod Clone, the choice is up to you. 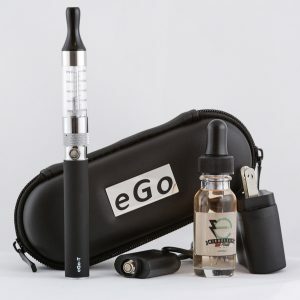 You can spend over $200 on an authentic King Vape Mod or much less on a King Vape Mod that works virtually the EXACT SAME and all for a far less cost. 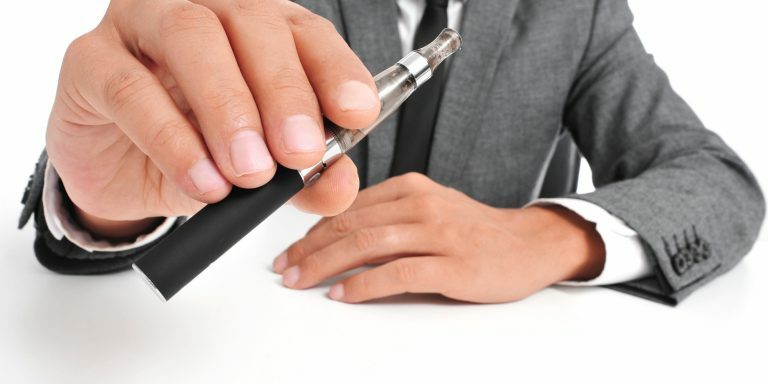 All of the vape pen mod clones at Slim Vape Pen have gone through inspections to ensure quality and safety control. The detail on all the vape mod clones far surpass the competition and will you love you new mod from slim vape pen.